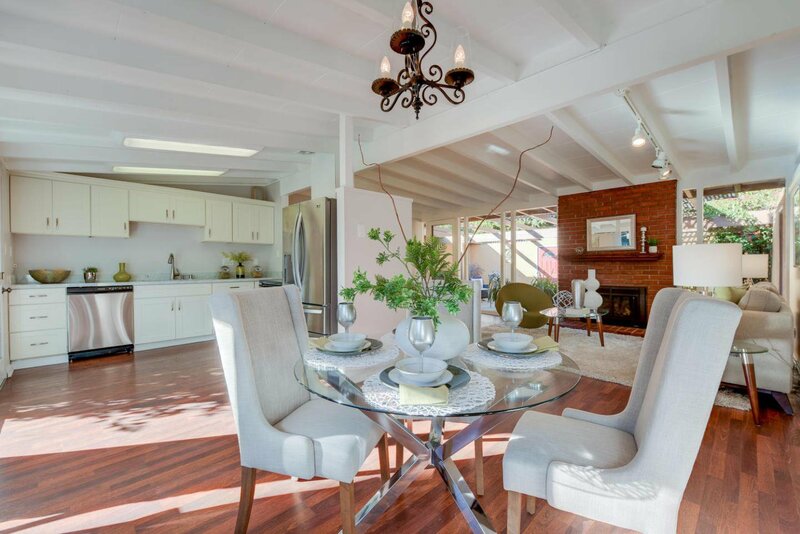 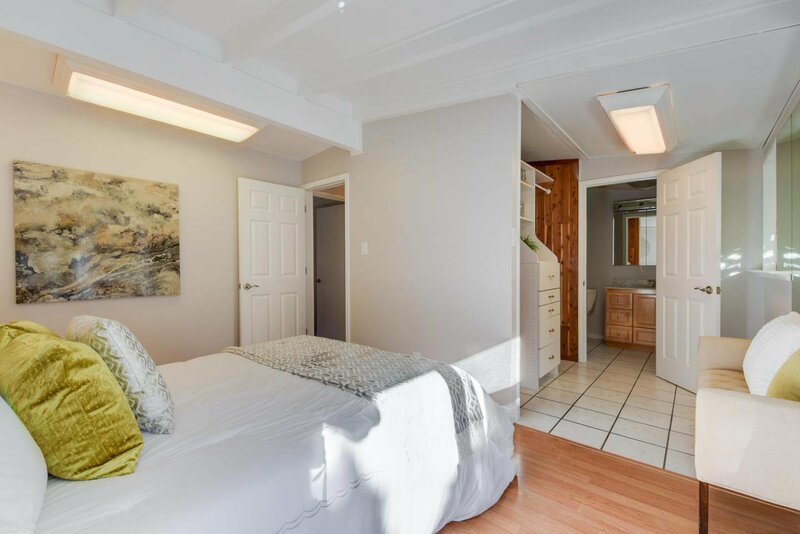 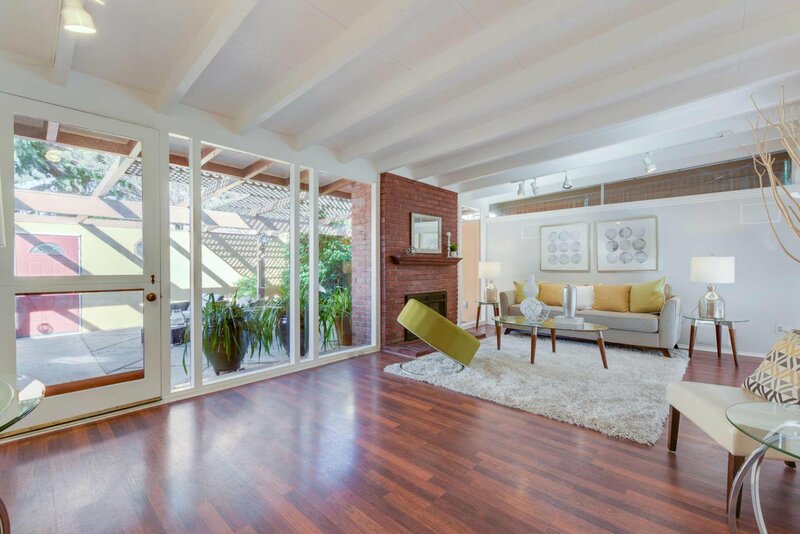 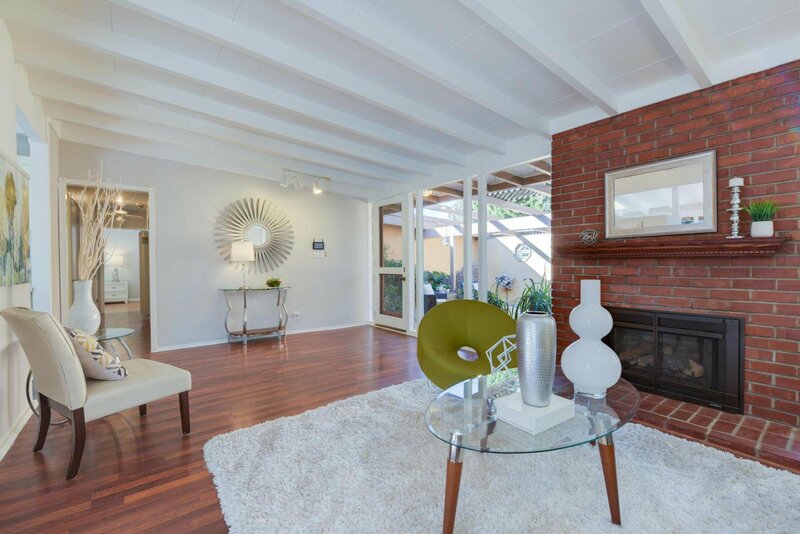 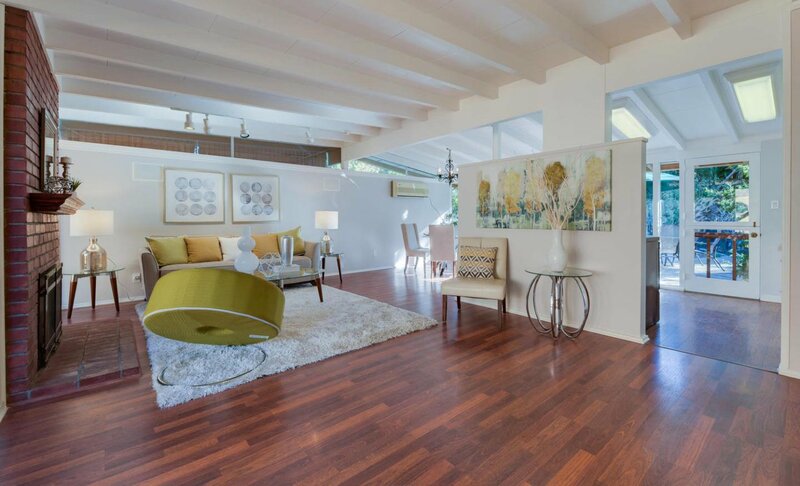 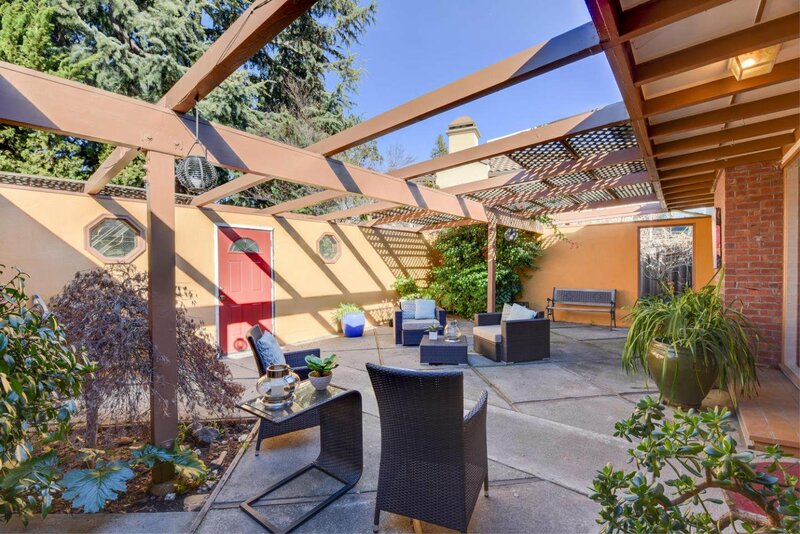 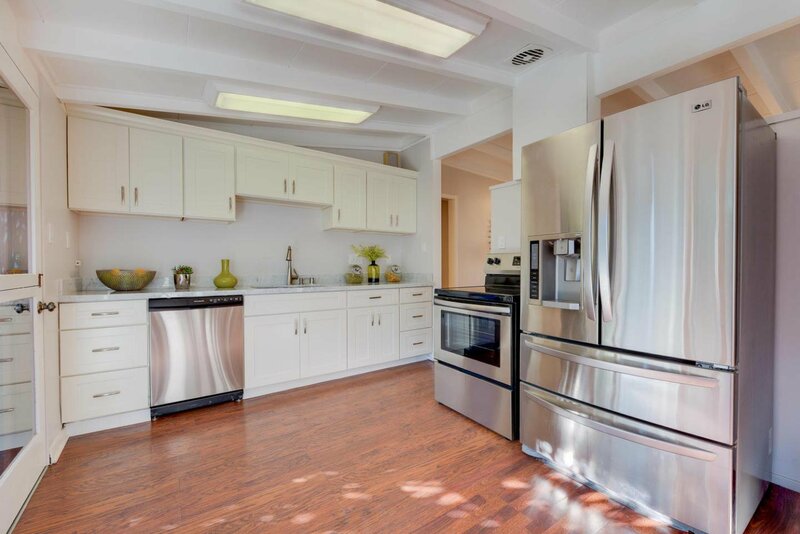 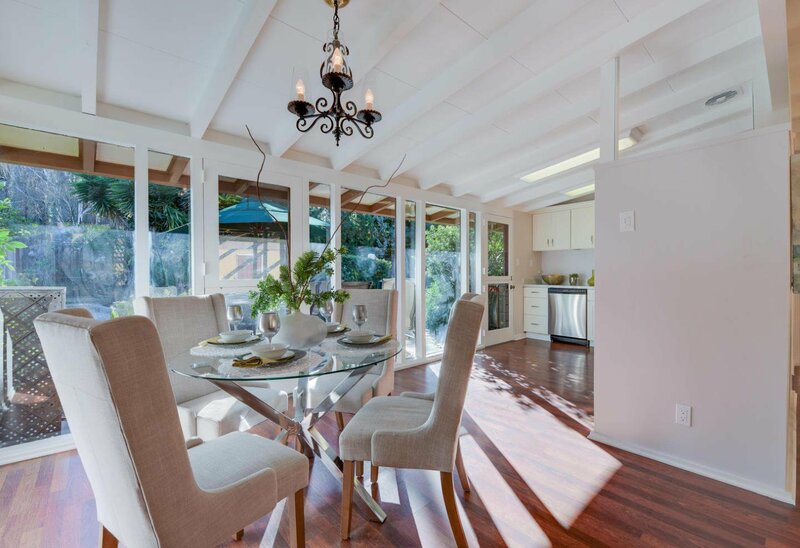 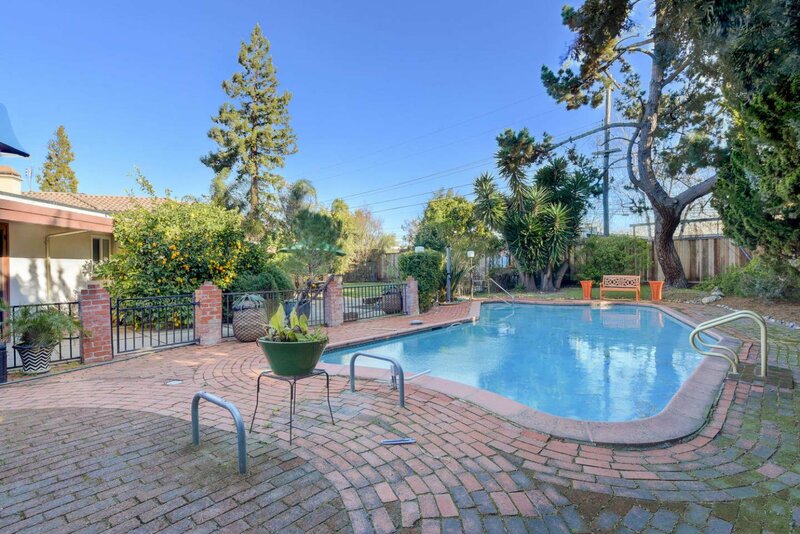 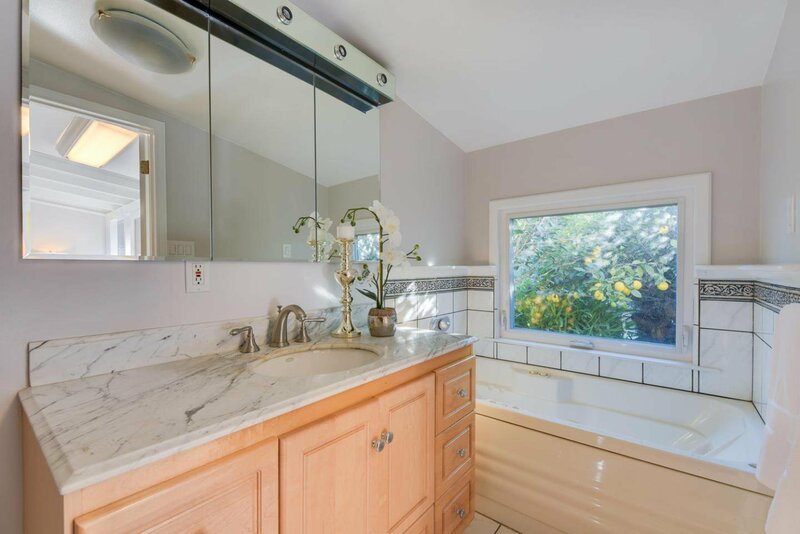 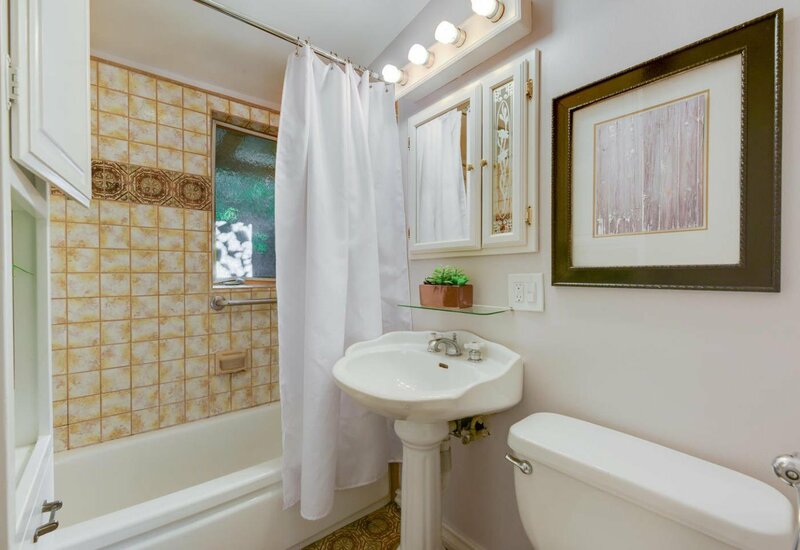 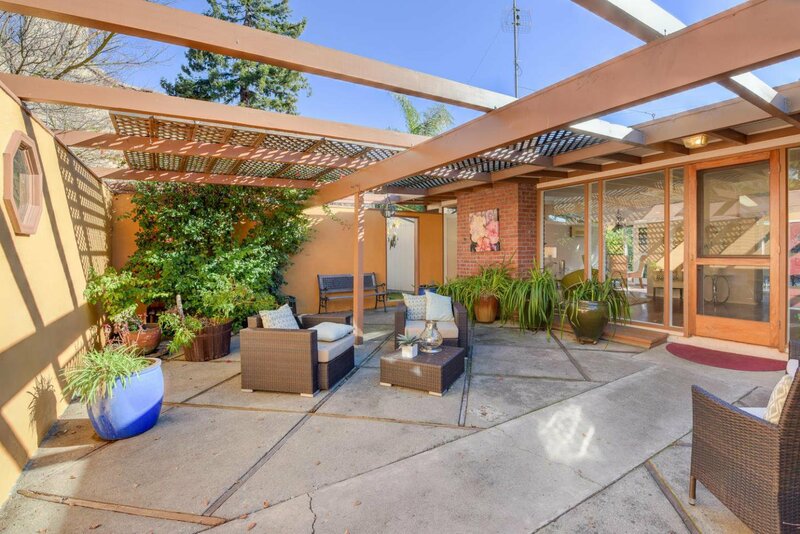 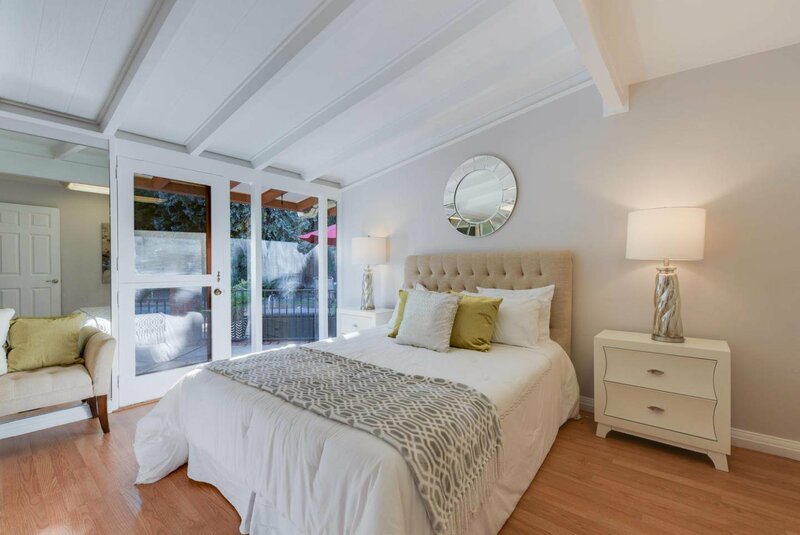 This lovely single-family home, with GREAT Palo Alto schools is perfect for any family and includes gorgeous mature landscaping and a sparkling and relaxing built-in pool,. 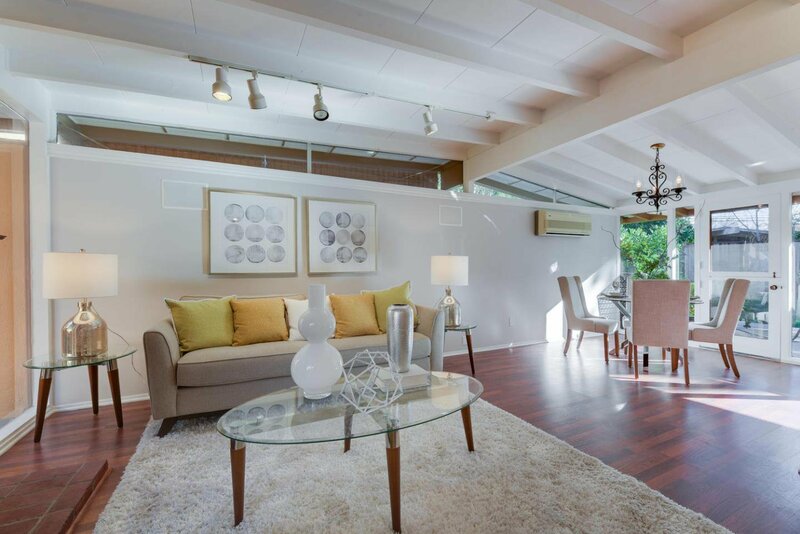 The home is located on an exquisite oversized 10,300 square foot lot affording excellent privacy and wonderful opportunities for expansion --- now or later. 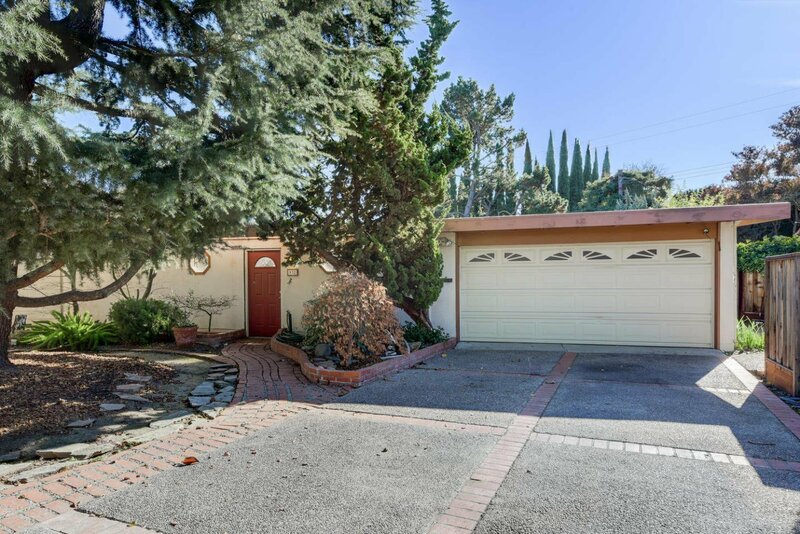 Off the beaten path, this home is on a privacy laden street lined with mature trees and newer 4-5 million dollar properties, This one is a jewel! 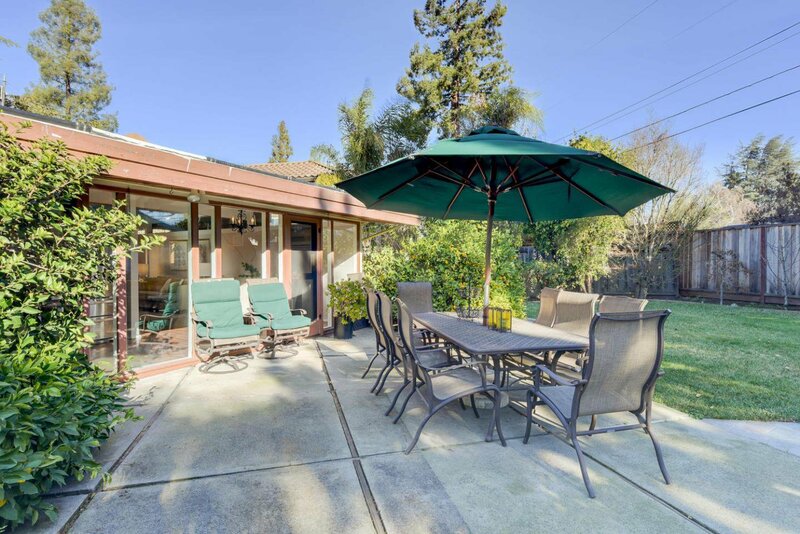 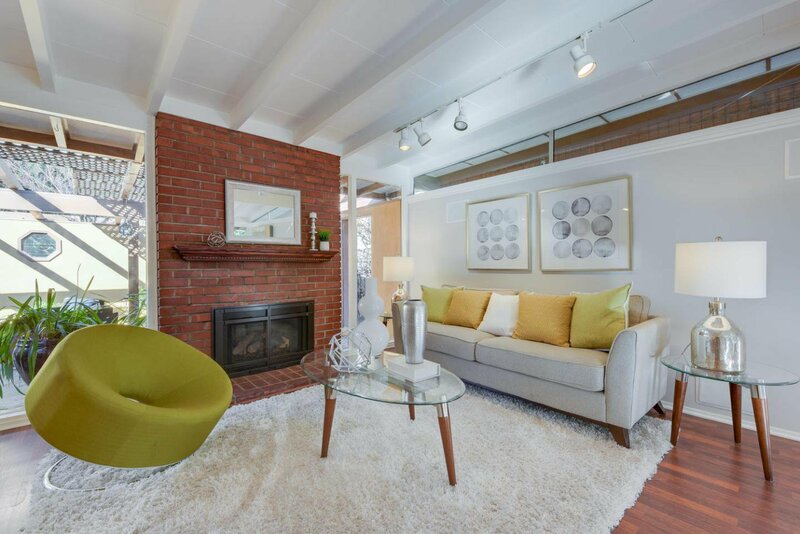 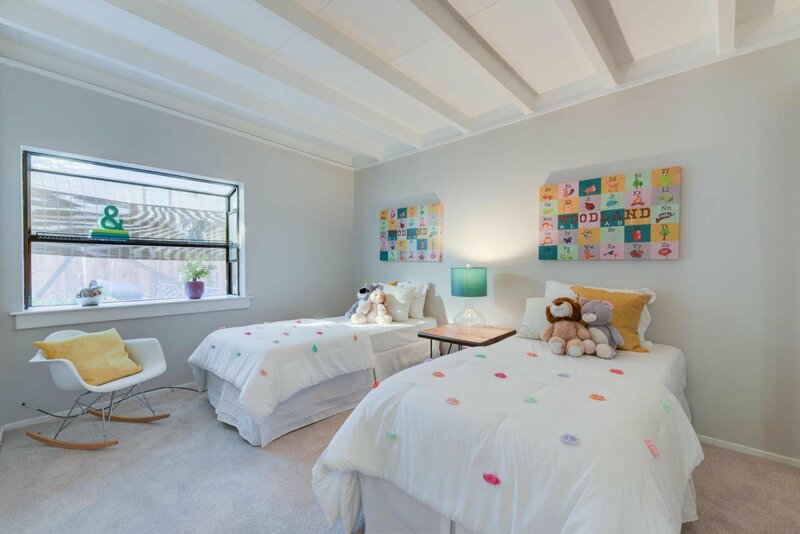 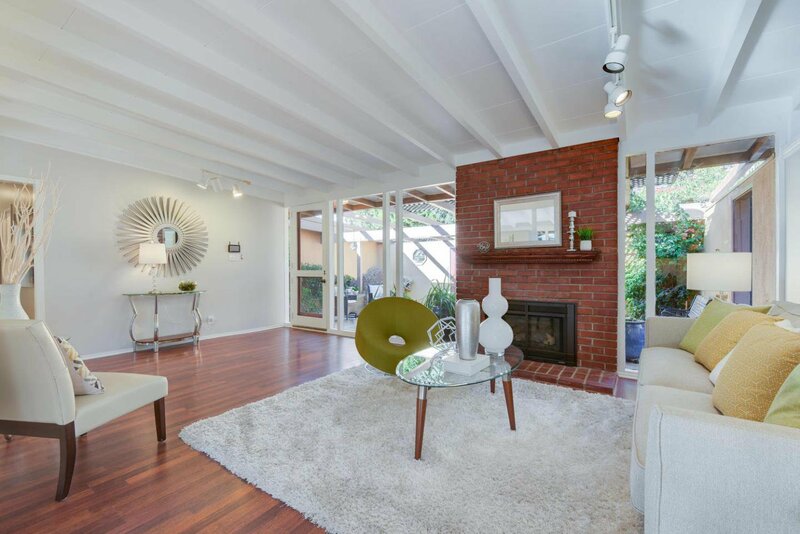 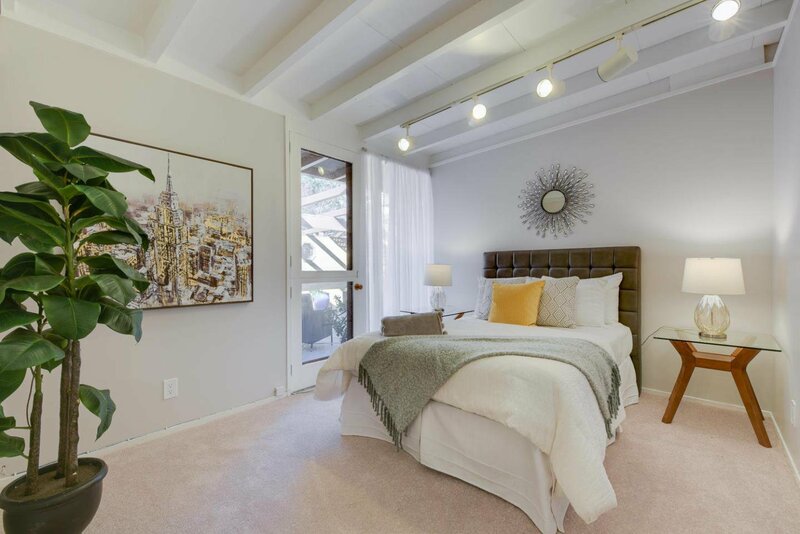 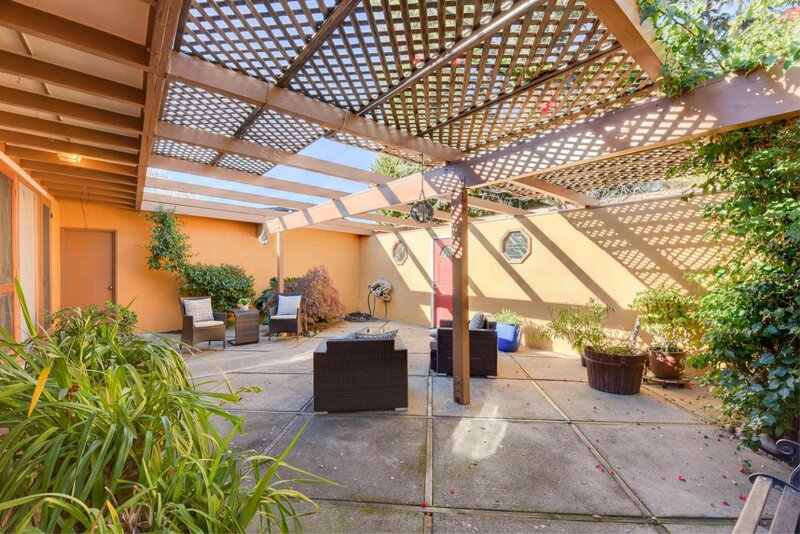 It is close to great schools, shopping and dining.... and only about a 7 minute drive to downtown Palo Alto as well. 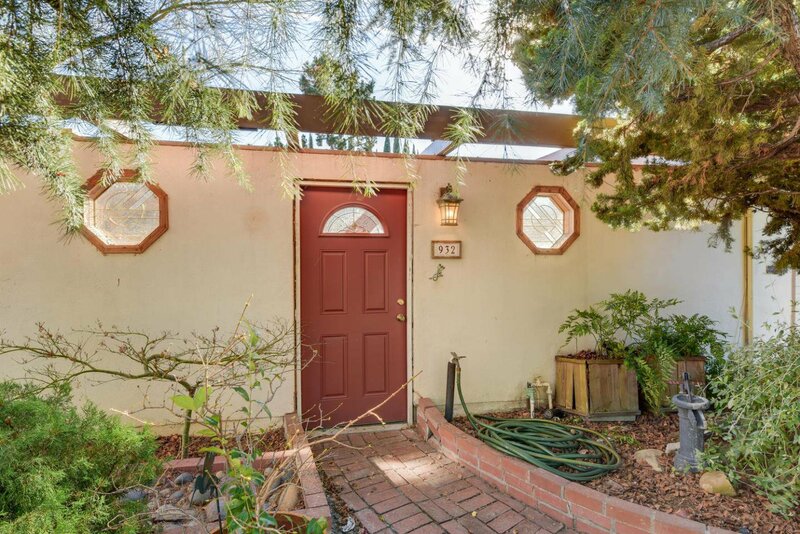 Come see this gorgeous property right away as this one won't last! 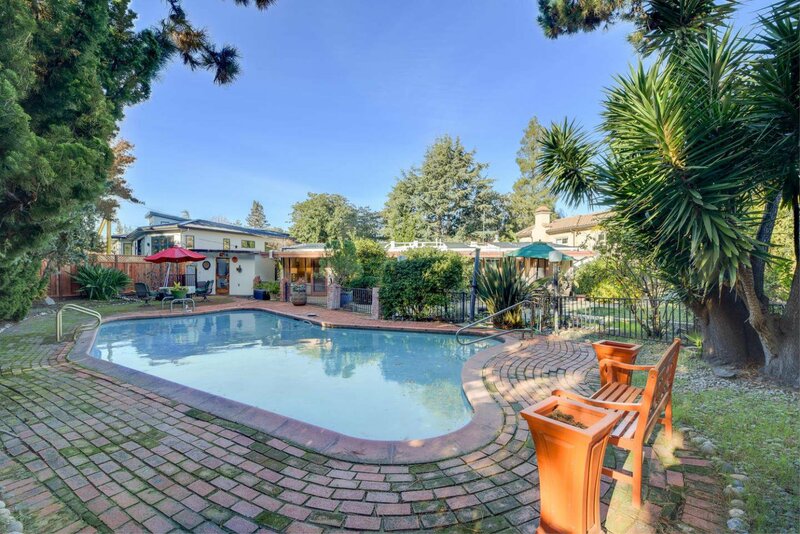 And Welcome to Palo Alto and this Great Neighborhood! 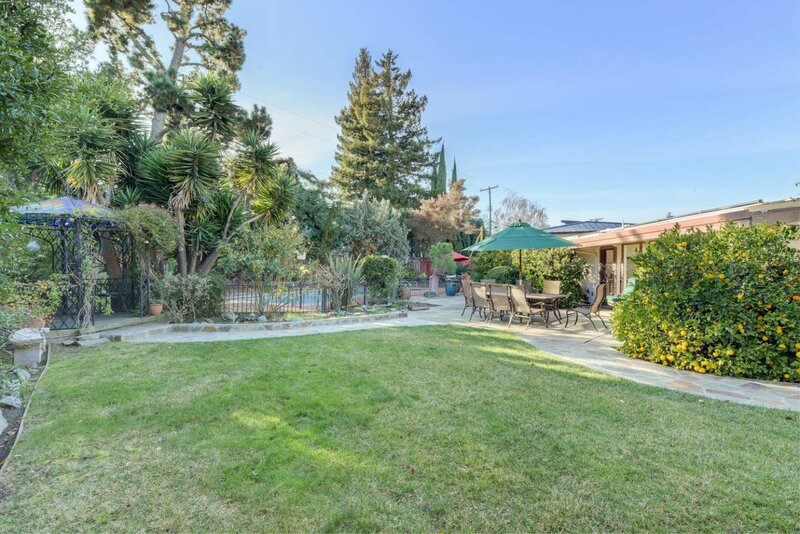 Offers will be taken this Wednesday February 20, 2019 at noon. 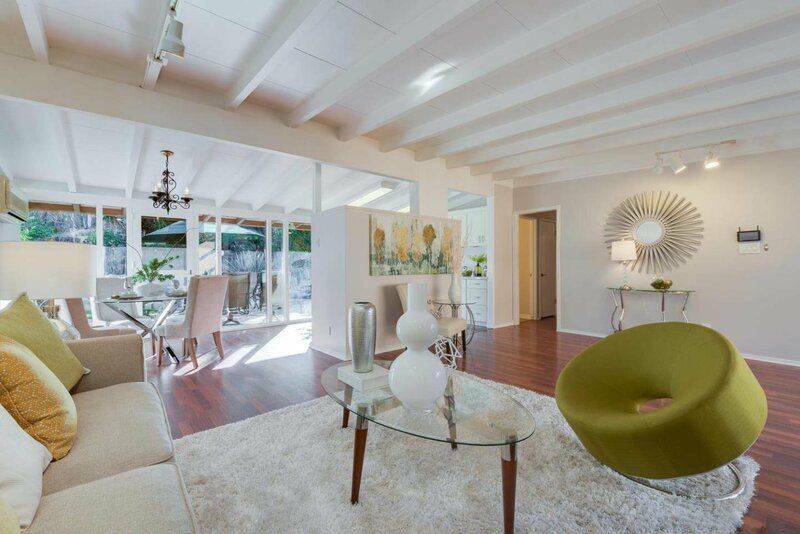 Come by with your best offer!